BEWARE of some local and online shops offer warranty as AliphCom does not offer international warranty and there is no Jawbone Service Center in Asia. AliphCom does not sell the Jawbone in an OEM version or in bulk packaging. 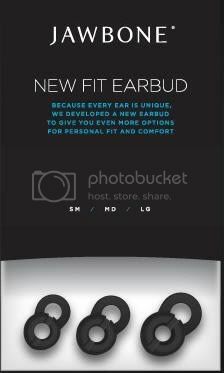 There is no local Jawbone Authorized Retailers and Distributors for Jawbone headset at the moment. Does Jawbone Singapore offer warranty? No, Jawbone Singapore does not cover any warranty as AliphCom does not offer international warranty at the moment. Aliph Jawbone PRIME launch on May 2009. 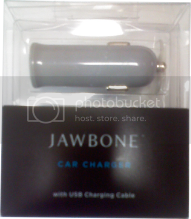 The Jawbone products sell within US, Canada and United Kingdom at the moment. Test your New Jawbone on self-collection. Pair your mobile phone with your New Jawbone on self-collection. We can pair your New Jawbone with your iPhone for you on self-collection. Can we use the wall charger unit that come together with the product? Wall Charger unit suitable for 110V (USA) you may need to get appropriate adapter plug or local USB AC/DC Adapter from local electronic store. Alternatively, use the USB cable provided to charge from your computer. Singapore voltage is 220V. I'm traveling to a foreign country. Can the Jawbone be charged with a different current? When traveling with your Jawbone, the wall charger unit can be plugged into an international power outlet by adding the appropriate adapter plug for that particular region. 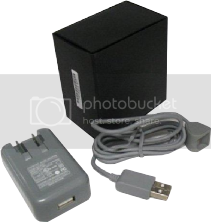 You may find an appropriate adapter plug at a local electronics store or through an online marketplace. You do not need to worry about different voltages. Why am I having trouble pairing my New Jawbone with my mobile phone? How do I reset my New Jawbone? Are there specific pairing instructions for my particular mobile phone on this site? Does it matter which version of Bluetooth my mobile phone uses when pairing it with the Jawbone?